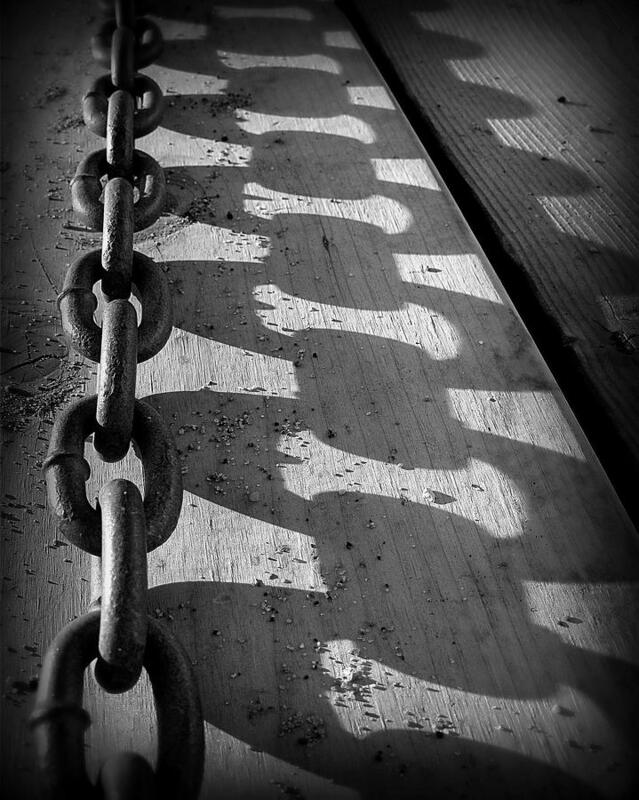 Shadow Chain is a photograph by Perry Webster which was uploaded on October 6th, 2010. 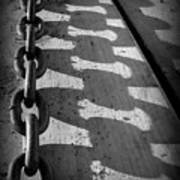 Photograph of shadows formed by a large chain. 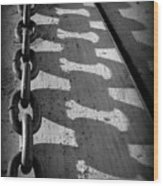 must have been near sunset to get this length of a shadow. bigger than 1/2 chain? Excellent shadows and detail on the chain. So much going on with this one.